Tiger Woods is back in form but can he win another major? The last time we saw a competitive Tiger Woods on the golf course was way back in 2013. That year, he won five tournaments and returned to the world number one spot before his back problems finally got the better of him. Since then, he has been through an arduous recovery process that culminated in a spinal fusion operation which kept him off the course for 10 months in 2017. So, after a promising start to 2018, can Tiger Woods bounce back and challenge for majors once again? During that four-year period between 2013 and 2017, Woods made several attempts to return to the tour but his poor performances led many to suggest that he would never reach the top again. In fact, after he had plummeted out of the top 1000 in the world, some even went as far as to say his back issues were simply masking a more concerning drop in form. But this is Tiger Woods and he has a history of making the impossible seem achievable. Between 1996 and 2013, the most remarkable aspect of Wood’s game was his consistency. Rarely has a player maintained that high level for so long. Between 1997 and 2002, he won eight majors and had broken a whole catalogue of records, including becoming the only player to win four consecutive majors. When he failed to win a major in 2003 and 2004, it was described as a slump. Incredible, when you consider some of the great names of the sport that have never won a major in their career. During that period, he was knocked off the top of the golf rankings for the first time in 264 weeks by Fiji’s Vijay Singh. However, by 2006 he had worked his way back to the top with six straight tour wins. In 2008, he demonstrated his ability to come back from adversity again by winning the US Open, despite having missed the previous two months following knee surgery. He later revealed that he was still in pain during the tournament and was forced to go under the knife once again. He returned in 2009 but failed to win a major for the first time since 2004. In the same year, he announced he was taking a break due to some well-publicised personal issues. Following his return in 2010, Woods was again plagued by injuries but still managed to work his way back to the top of the rankings with six tour wins in 2013. But by this time, it became clear that he had some serious back issues and that further surgery would be required. Following several surgical procedures and sporadic appearances on the tour over the next four years, Woods finally made his full return in late 2017, finishing ninth at the Hero World Challenge in the Bahamas. Tiger Woods began 2018 in a positive mood, stating that his aim was to contend at the Masters. His preparations went well, with a 12th at the Honda Classic, a tied-second at the Valspar Championship and a tied-fifth at the Arnold Palmer Invitational. As a result, he was installed as the early tournament joint-favourite despite being ranked 104 in the world. Can Woods win a major again? If Tiger Woods’ back surgery is successful, there is no reason to suggest he cannot compete on the tour. But can he return to the very top and win majors? He certainly has the ability but is age now against him? To answer this question, we can look at some historical data. The oldest golfer to win a major was Julius Boros, who lifted the US PGA crown back in 1968 at the age of 48. He is the only golfer over the age of 46 to have claimed one of the four big prizes in golf. In total, 22 majors have been won by golfers aged 42 or over (Woods’ current age) and the major record holder, Jack Nicklaus, won his final major at the age of 46. 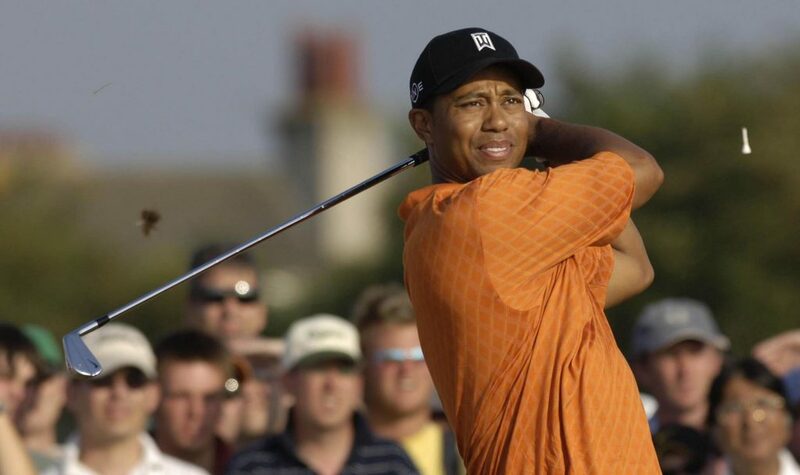 Add to that the fact that a 59-year-old Tom Watson made it to the playoffs in the 2009 British Open and there is plenty of reason to suggest that Tiger Woods can win more major tournaments. Especially when you consider that at his best, he is several levels above most of the names on the list with the exception of perhaps Nicklaus. The most recent over 40s major winner was Phil Mickelson, who bagged the 2013 Open at Muirfield aged 43. To see Tiger Woods competing on the tour again would make many people in the sport very happy. 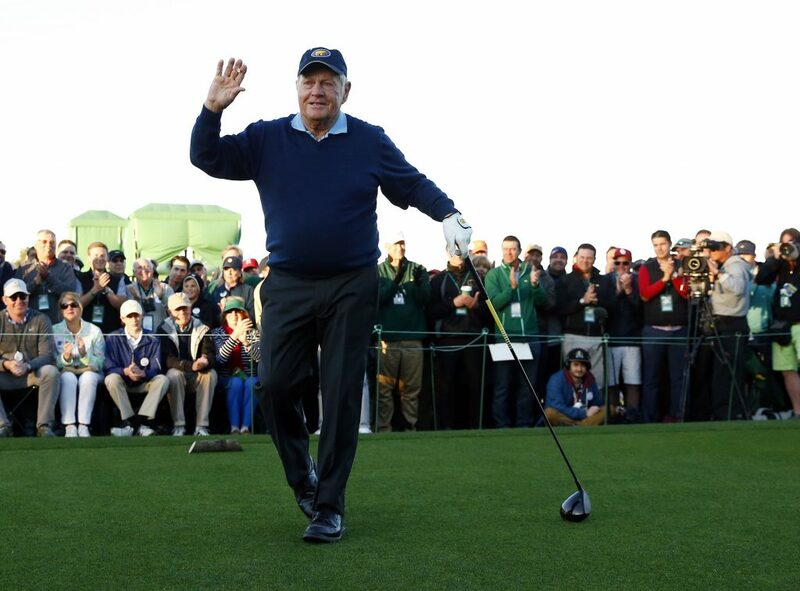 And to see him in contention on the back nine at Augusta would raise a few goosebumps and bring a few tears to the eyes. He is undoubtedly one of the greatest golfers of all time and it could be argued that he elevated the game to a whole new level when he burst on the scene in 1996. Woods has the talent, the mentality and the ability and he still looks in good shape. What’s more, history shows that players in their 40s can win majors. If he can finally put his injury woes behind him, there is no reason that the 14-time major champion cannot add to that tally. And there is certainly a feeling in the golfing world that Tiger has unfinished business.